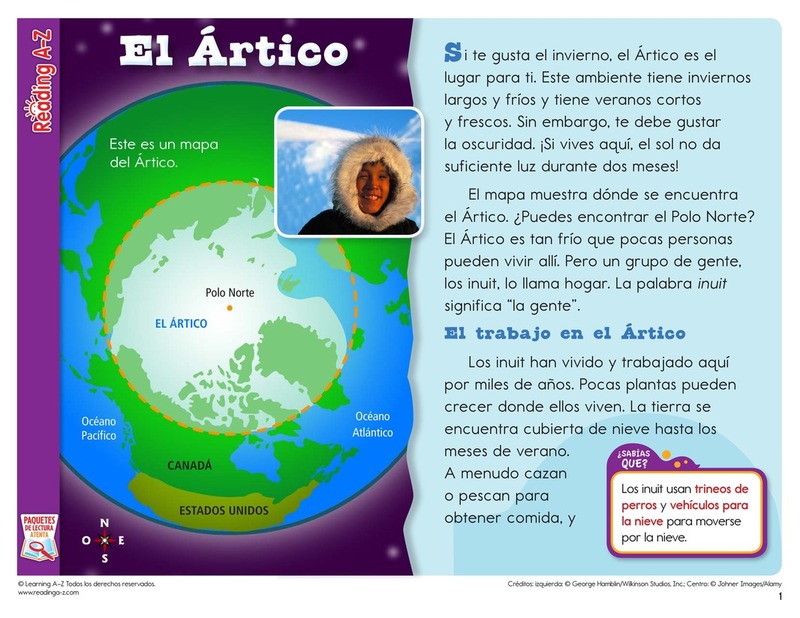 > World Languages > Spanish Resources > Translated Spanish Close Reading Packs > ¿Cómo afecta el ambiente la manera de vivir de sus habitantes? 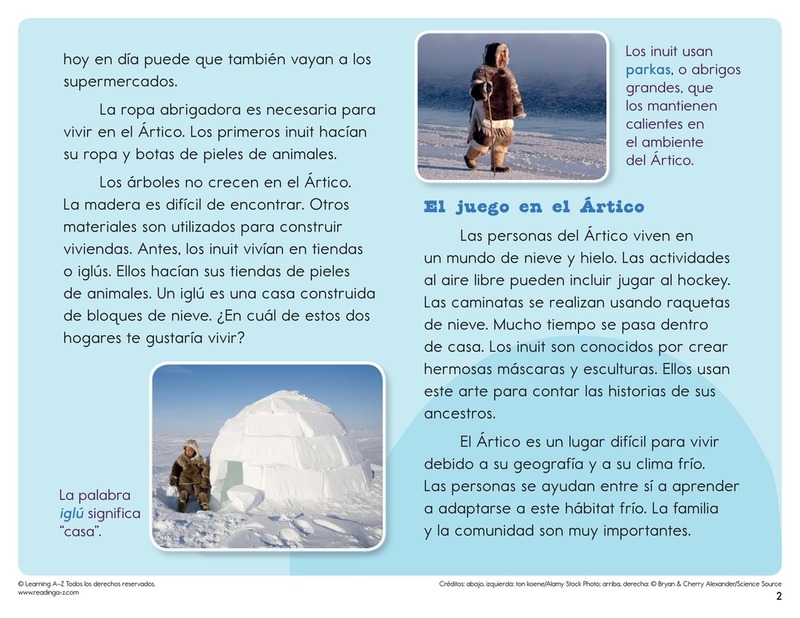 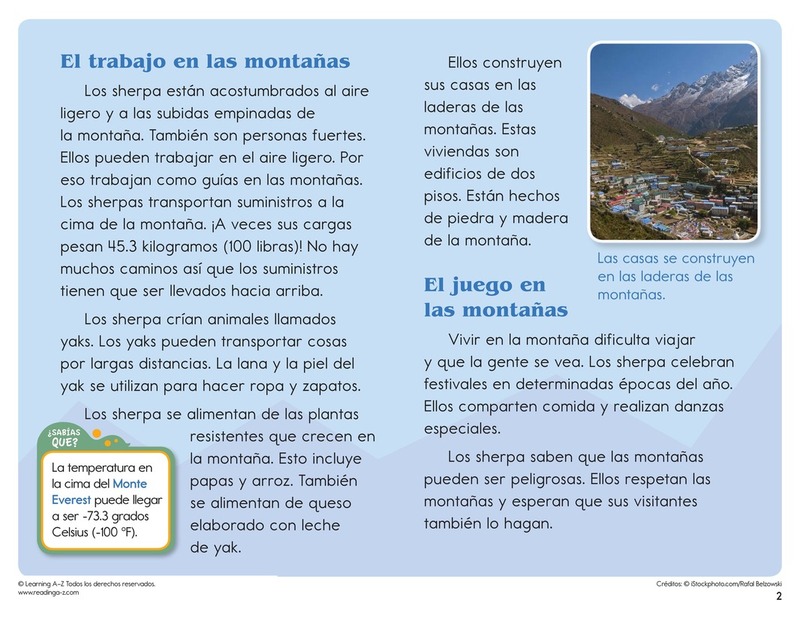 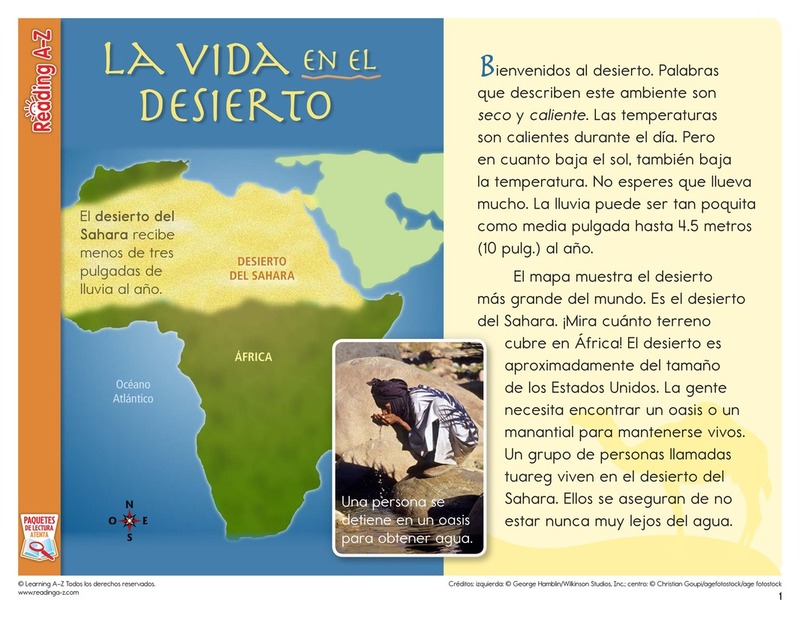 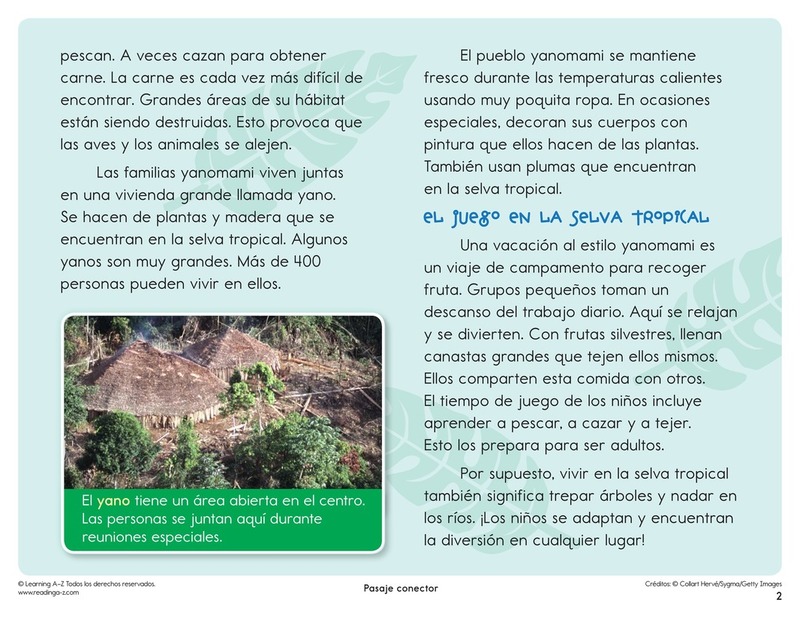 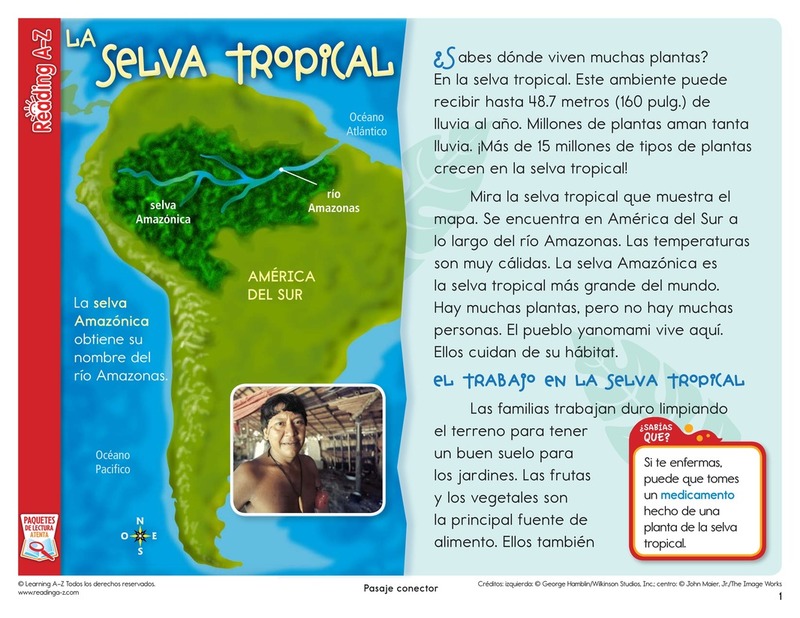 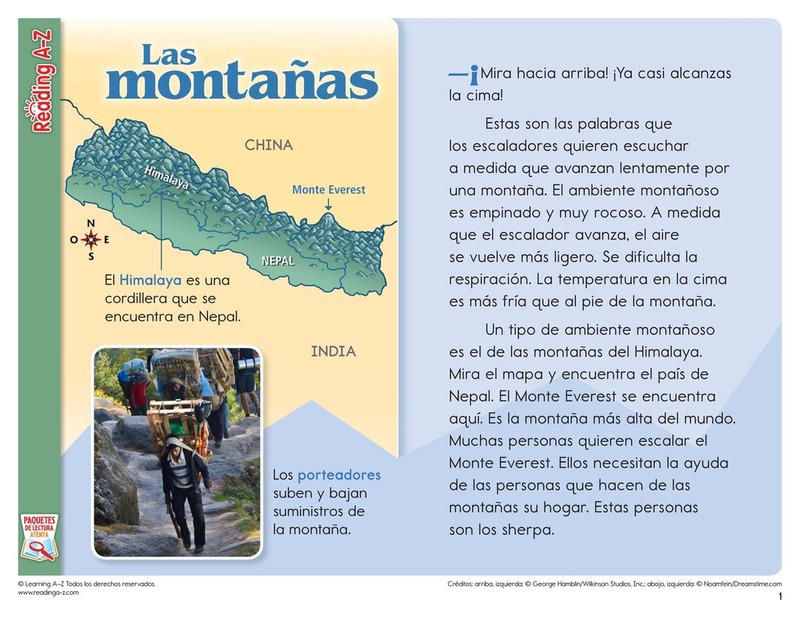 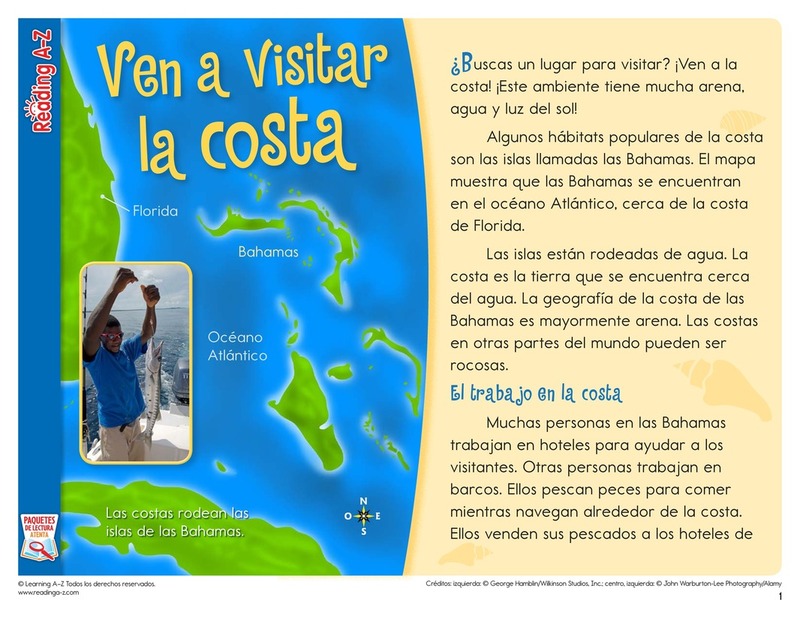 In this Close Reading Pack, students read informational selections about different environments. 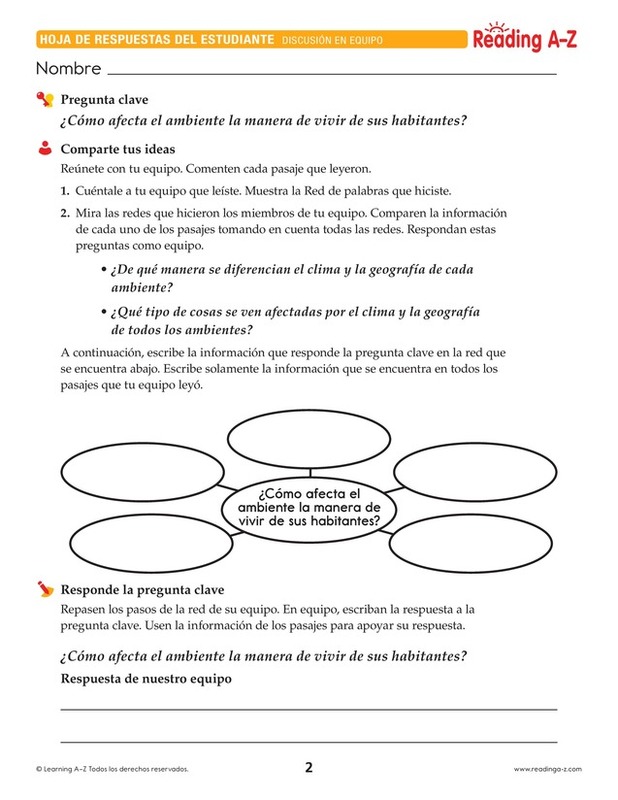 Students must read closely to understand the passage and to locate information and examples to support their answer to the Key Question.